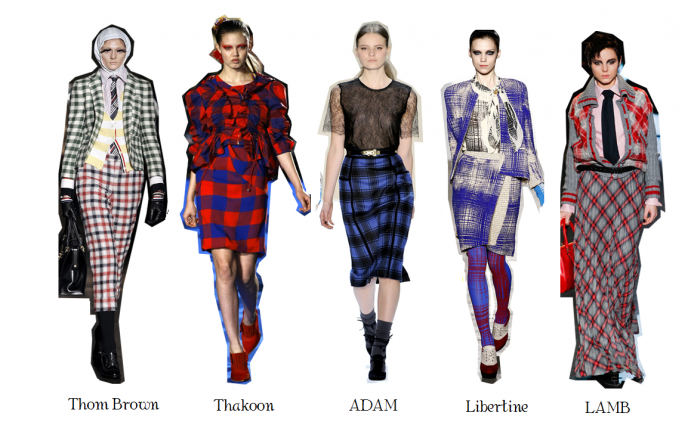 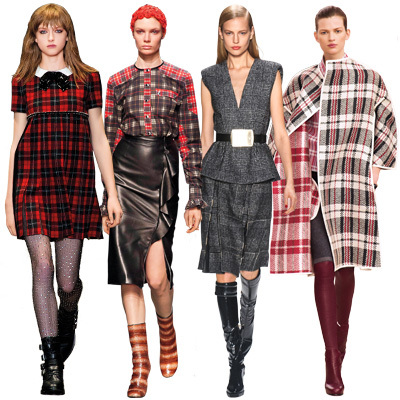 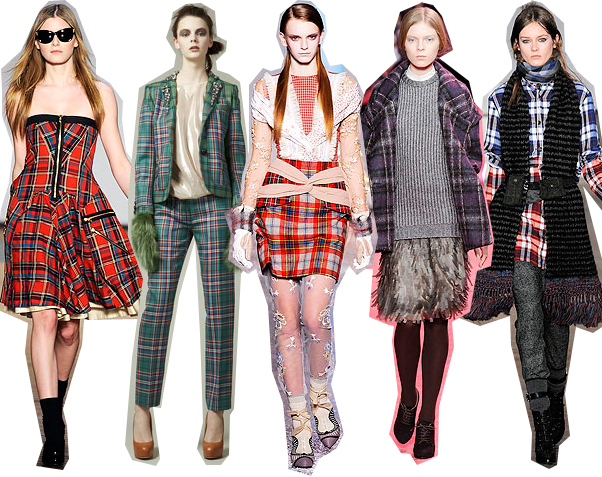 This season, don’t be afraid to experiment with our favorite tartan pattern, PLAID!!! 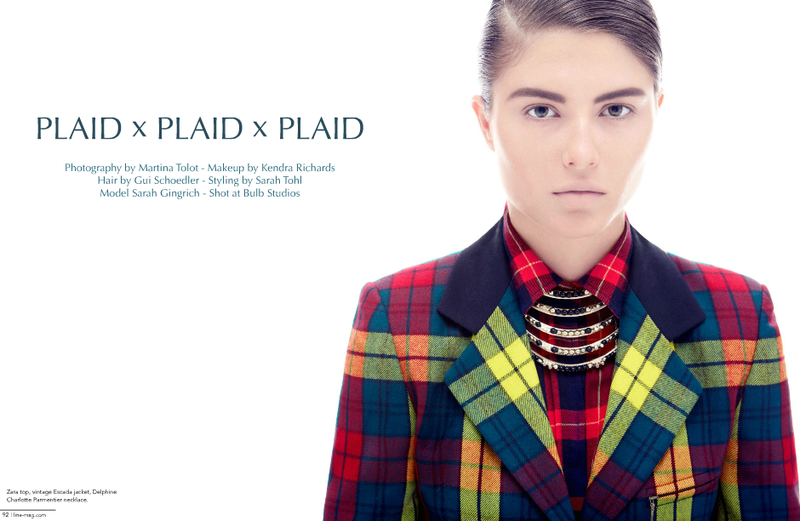 Plaid knitted cardigan is one of the hottest trends in our NEW AUTUNM series. 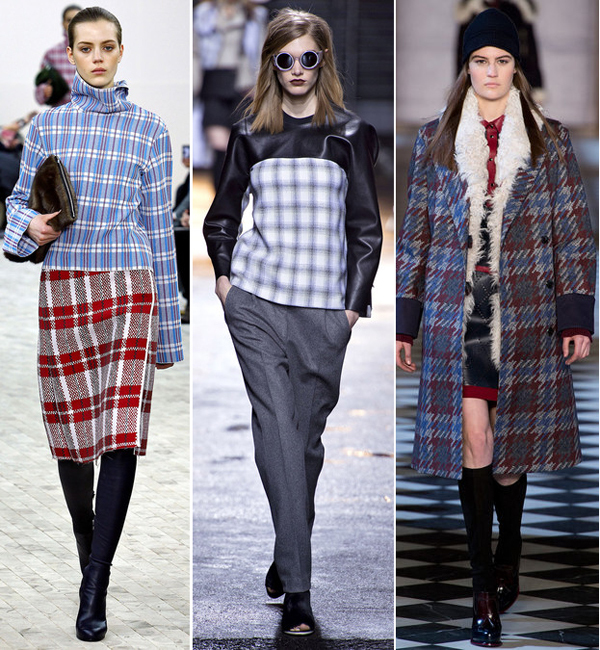 I can show you no matter in which years’ season, plaid pattern is classic! 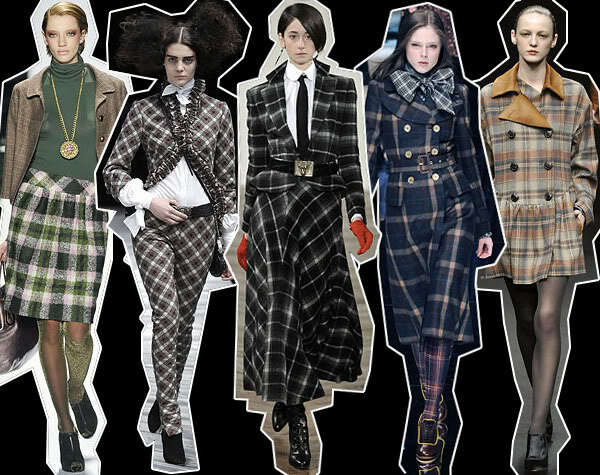 Usually associated with Scotland and Scottish kilts, this pattern has definitely evolved since its checkered wool twill debut in the 1700’s. 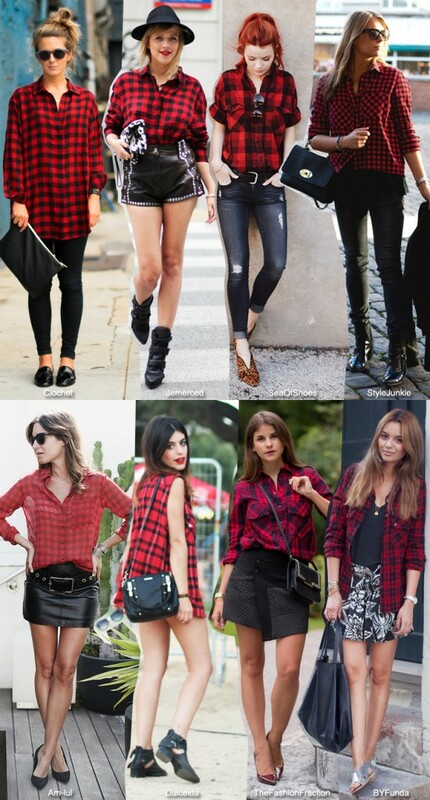 Synonymous with the punk and grunge fashion seen in the 80’s and 90’s, plaid continues to be a staple in most fashion maven’s closets. 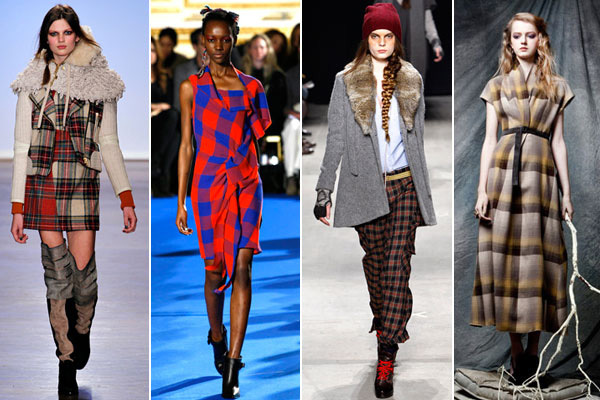 It is used in a variety of fabrications and even created using nail polish these days. 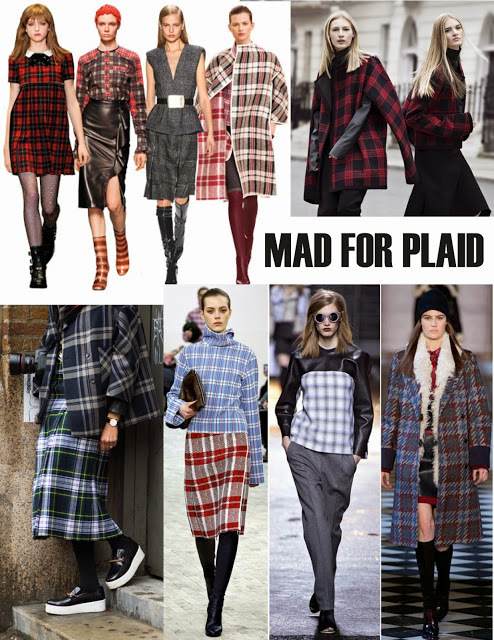 Whatever your preference get your plaid on ladies and gents!